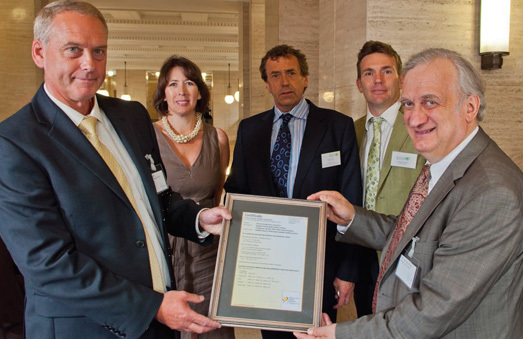 Passivhaus: The gold standard of energy efficient design. Passivhaus (or Passive House) is an advanced low energy construction standard for buildings. By using high performance insulation and making a building completely draught free, it effectively eliminates heat loss to create a building with very low environmental impact. The majority of heating required comes from ‘passive’ sources such as sunlight, emitted heat from electrical appliances, and even bodyheat, meaning almost no traditional heating system is required. Good quality design and craftsmanship paired with superior windows and doors, high levels of insulation and heat recovery ventilation are the key elements that set Passivhaus construction apart from standard building regulations. Excellent health and comfort conditions are key. A Passivhaus has more fresh air than traditional construction techniques. With a mechanical ventilation and heat recovery system supplying a continuous stream of pre-warmed fresh air, your house will be healthy and free of humidity and its associated mould problems as well as airborne pollutants. Passivhaus standard can be achieved in a number of ways. 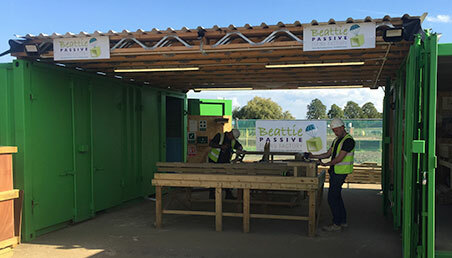 Beattie Passive offers the easiest way to achieve Passivhaus. Our design technology provides the only complete certified Passivhaus build system (walls, roof and ground floor). This significantly simplifies the delivery of Passivhaus and ensures it achieves this high standard every time. 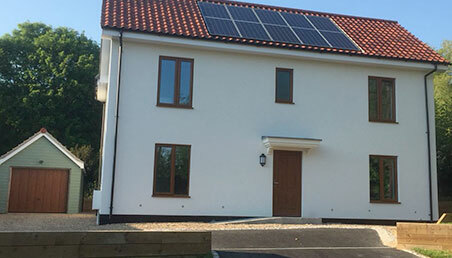 Why Build Passivhaus with Beattie Passive? In addition to the Passivhaus standards, we give you more! Beattie Passive buildings are designed for long life and high performance. Meticulous attention to detail, rigorous design and construction and an exacting certification process, all ensure that what is designed is built, and what is built performs as it was designed. 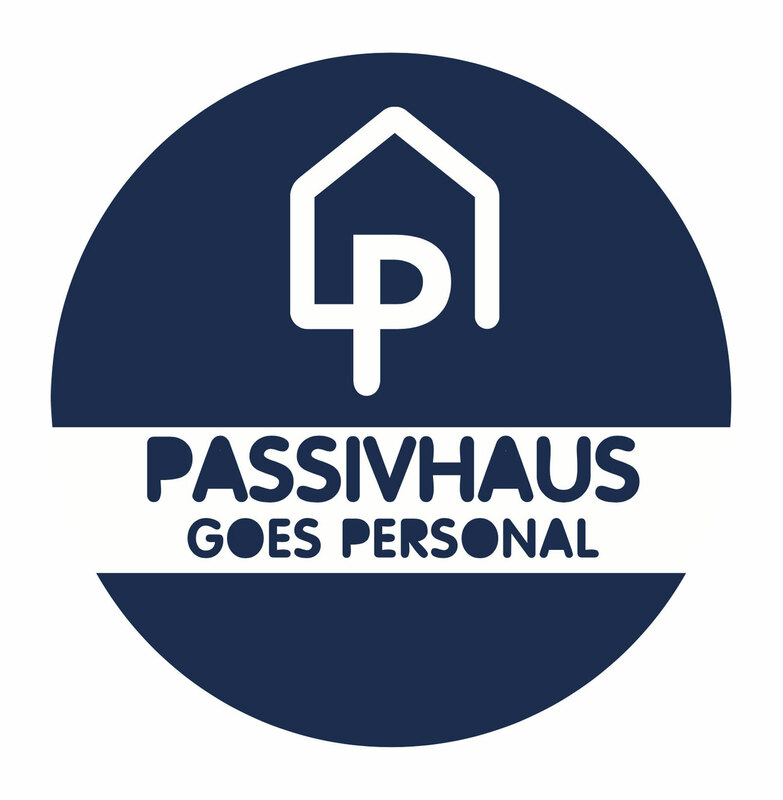 Beattie Passive is delighted to be partnering with the Passivhaus Trust on their nationwide campaign 'Passivhaus Goes Personal' which is aimed at anyone contemplating building their own home. Watch their short video and read the campaign brochure highlighting the many benefits that Passivhaus can bring.